New Delhi : Momspresso,India’s largest user-generated content platform for women, recently revealed important insights, mapping its own data of over 6500 bloggers, to mark the occasion of Hindi Diwas on 14th September 2018.According to its findings, Hindi blogs have seen arecord high of 30 mn+ page views per month, 95% of which is consumed by readers on mobile. The platform revealed its Hindi page views have exceeded English and currently make up 50% of total page views. 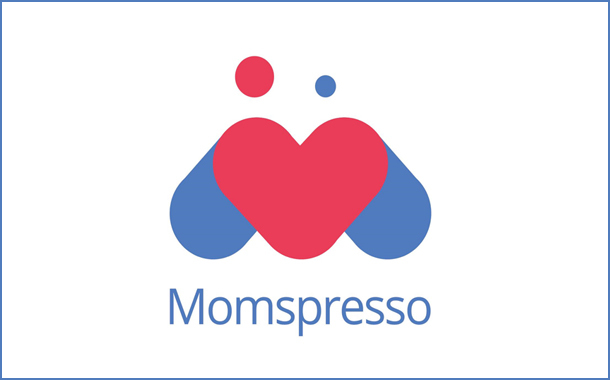 The information released by Momspresso stated that a major chunk of Hindi content on the platform is being created by moms in previously under penetrated cities including Patna, Agra, Lucknow, Shimla, Bhubaneswar and Indore. 75% of the Hindi blogs are created through the Momspresso mobile app unlike English, where 60% of the bloggers prefer using a desktop to create a blog. Of the Hindi blogs created on the mobile app, 93% were created on an android phone. The platform currently has 1595 Hindi bloggerswho have already created 14,746 blogs in with close to 1800 blogs being added every month. On the consumption front, Momspresso revealed that it witnessed maximum readership of Hindi content from cities including Lucknow, Jaipur, Indore, Chandigarh, Agra and Patna. It further revealed that 95% users consume the content on mobile. The content that garnered the maximum readership (65%) was ‘Maa Ki Zindagi’ or ‘Mom’s Life’sectionwith content ranging from relationships to parenting and social responsibility. Other popular sections include Pregnancy, Baby, Health and Recipes. Momspressoalso revealed that Hindi posts receive 4.2 times the engagement (including likes, shares and comments) compared to English. The hyper-engagement witnessed for Hindi content can be largely attributed to the paucity of quality Hindi content and that for the first time, women have a safe space to express views on a variety of issues, including those previously considered taboo, such as gender discrimination, social issues, and so on. Speaking on the insights, Mr. Vishal Gupta, Co-founder & CEO, Momspresso said, “Only 7% of the country read English newspapers whereas 40% read Hindi. It is heartening to see the same theme gradually play out in digital. Our vision is to have 70% of all mothers on our platform within the next 3 years and regional language content is key to achieving that.What we are most proud of however is providing a platform where mothers across India are comfortable expressing their views without the fear of judgement and encouraging debate and discussions around these topics. In the last 12 months our traffic has quadrupled and Hindi content has been key to this growth. We currently have content in 4 other regional languages and plan to add 3 more before the end of the year ”. The exponential growth of Hindi language content on the platform has been watched closely by brands who are leveraging this trend. The percentage of number of brands using Hindi languagecontent has increased from 6% of all brands in 2017 to 27% of all brands in 2018. This includes brands like Pampers, Dettol, Baby Dove, Nestle, Johnson &Johnson, HP, Tropicana Essentials andQuaker amongst others.